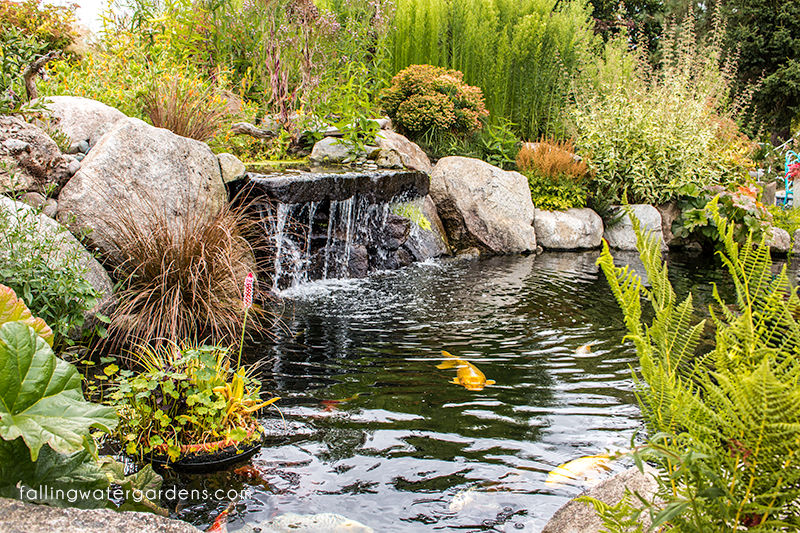 Our biggest recommendation when creating your pond is to have steep sides and at least a depth of 3ft. Having steeps sides on your pond can help with raccoons because they will not enter water that they can’t wade into. If your pond is deeper than 2 feet they will not be able to harm your fish because they typically can’t hold onto a fish while swimming. The easiest way to prevent herons from cleaning out your fish is to have a pond depth of at least 3 feet. Herons cannot stand in 3 feet of water, and therefore makes it more difficult for them to fish. 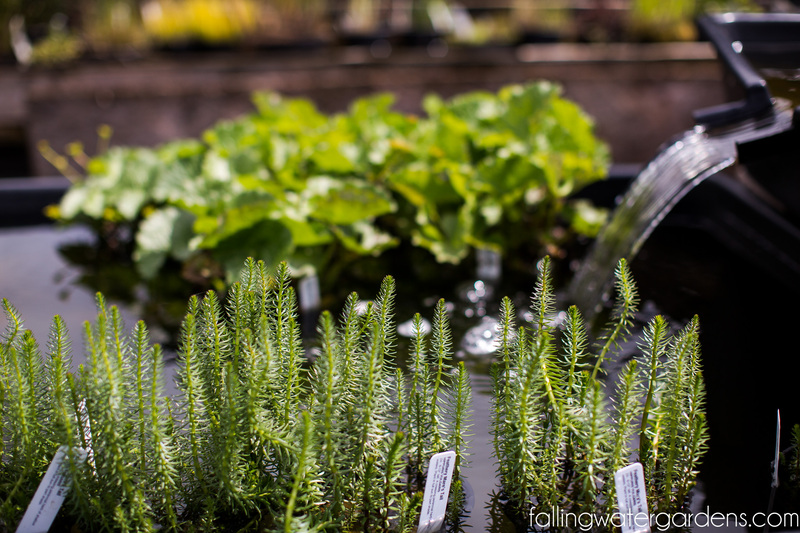 It sounds kind of odd but actually if you have heavily planted bog or marginal plants around your pond can deter animals. Submerged plants can offer some shelter for your fish. You can create tunnels or caves easily using milk crates or a piece of drainpipe in the bottom of your pond to give your fish some place to hide and seek shelter from predators. 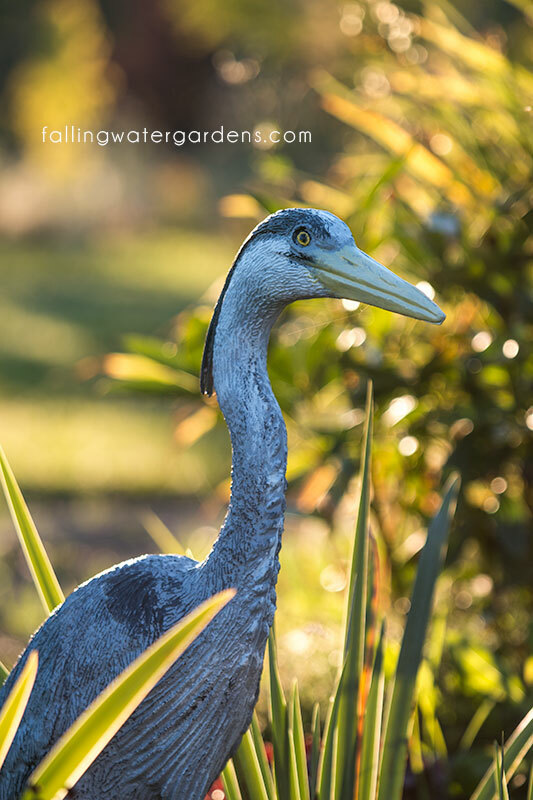 Pond netting is a good solution for deterring heron. 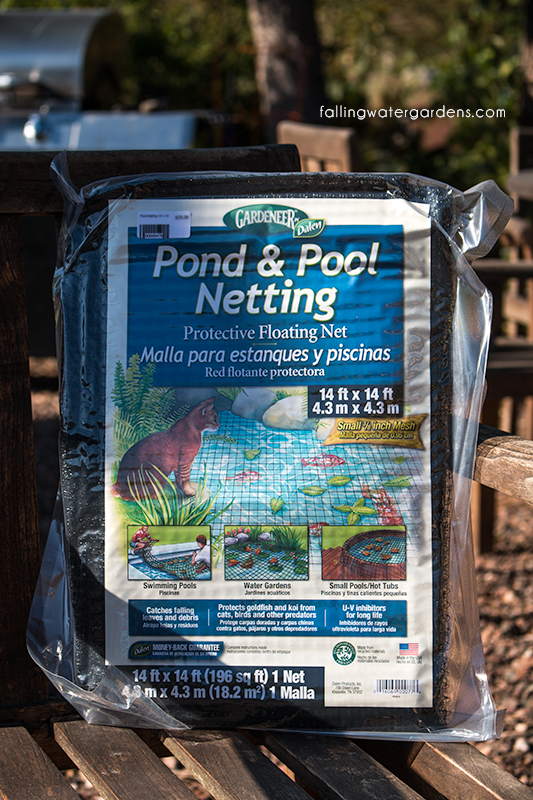 We recommend putting the net a good 1ft or more above your pond. The reason for this is that the higher the netting the less likely the heron is to get your fish. If you place the net right above the pond the heron will still be able to get your fish but will just not be able to get it out. Pond netting does not work for keeping raccoons out because they are extremely crafty. We recommend something like an motion activated sprinkler or electric fence to keep them out. Another way to keep heron away is to have a heron decoy or another item they may think is a predator. Typically there are owls, coyotes, snakes, and crocodiles. It is said that herons like to hunt alone so if there is another “heron” they will most likely leave and not bother they pond/fish. Of course if they think a predator is around they’re not going to risk getting eaten. It is recommended if you get a heron decoy that you move the decoy around every few days/weeks so that the real heron cannot tell otherwise. There is even a decoy called de-koi in which you tether so that it floats closer to the surface. 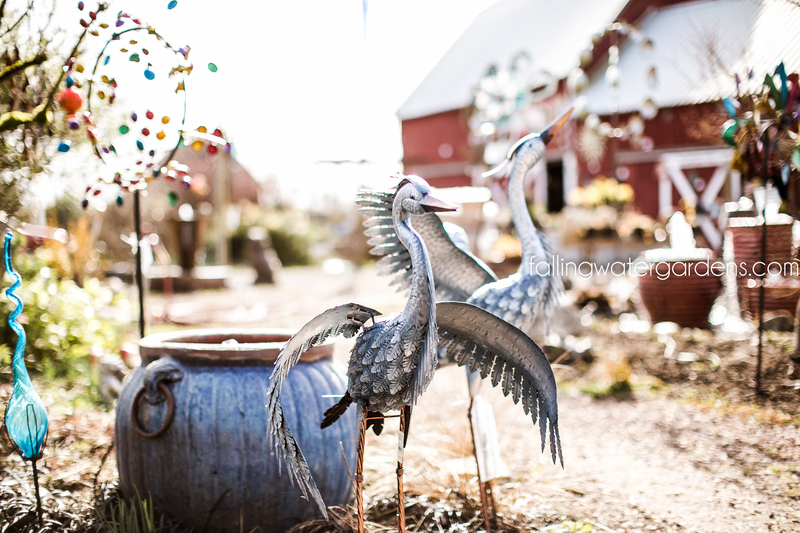 The idea behind these guys is that the heron don’t like to expend extra energy if they don’t have to. So while it thinks it’s getting an easy meal it gives the real koi time to escape and hide. 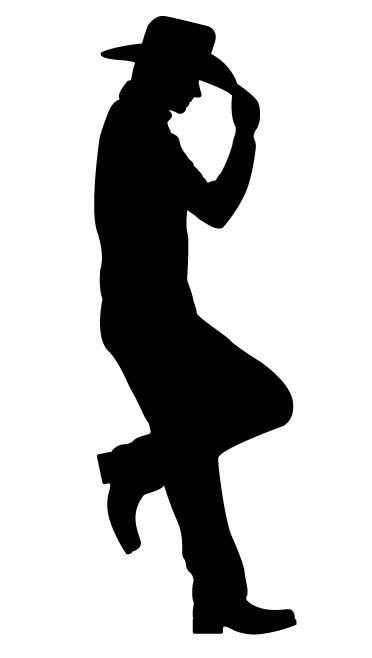 Going with the idea of the decoys others have had success with shadow/silhouette cutouts of people, dogs and more. They don’t even need to be next to the pond just strategically place around the area. For the DIY/Handyman folks this could be an easy fix for you. Another way to go to help keep heron and raccoons away is to play predator sounds or even play the radio. For those creative enough you can even create a loop timed to go off every x amount of times. If you’re not the handy type there are premade sound systems you can use. 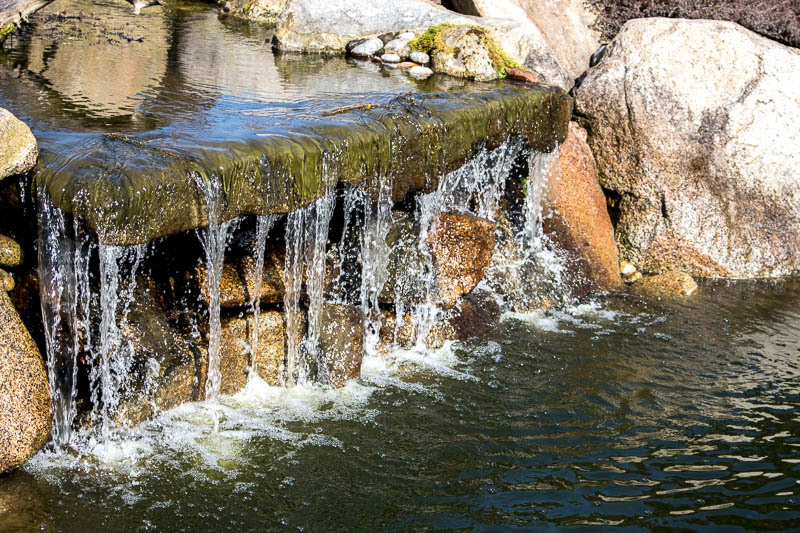 Aeration not only is important for your fish it can actually help keep them safe. Since the water is moving the heron and raccoons have a harder time being able to see exactly where the fish are. It’s not fool proof but it helps. We also offer the following products to keep unwanted visitors away from the pond.